PhotoDiversity™ Film Festival Celebrating ‘Equity on the Equinox’! Home » Uncategorized » PhotoDiversity™ Film Festival Celebrating ‘Equity on the Equinox’! PhotoDiversity GALA at the American Museum of Natural History, September 20, 2018. 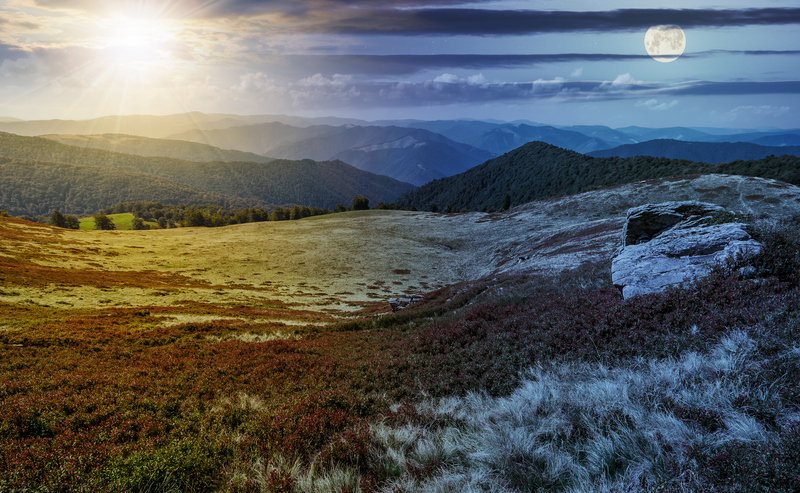 Whether we are talking about animals, science or culture, the natural light of night and day help shape life on earth. As we lose dark skies to artificial light, we lose the very foundation for life. The dark of night is essential for nocturnal life and is important to the circadian rhythm of diurnal creatures. IDA has partnered with the PhotoDiversity™ Film Festival, March 20-22, in New York City, New York, USA to celebrate the power of night to give life to people and creatures everywhere. The PhotoDiversity™ Film Festival celebrates diversity in science, ecology and community. By supporting the creative arts, we believe that they, in turn, can have an impact on the health and ecological well-being of our global communities. In addition to three days of film screenings at WeWork locations in Manhattan, attendees of the Festival have an opportunity to gather together during the Fall Equinox on the evening of September 20 at the world-famous American Museum of Natural History (under the blue whale!) to celebrate light, darkness, and diversity. Buy your tickets today at https://photodiversitygala.eventbrite.com. Funds raised by the Festival will support The Zoological Lighting Institute, a non-profit whose mission is to support science through the arts for wildlife conservation and animal welfare. The Zoological Lighting Institute (ZLI) has supported research on the effects of artificial light on animal life and ecosystems, and advocating ecologically sensitive lighting practices for animal welfare, wildlife conservation and healthy environmental development since 2012. ZLI offers lighting design service and custom media production, and maintains a scientific instrument shop. If you are a filmmaker interested in showing your film at future PhotoDiversity Film Festivals, please visit www.photodiversity.org for updates or contact the Festival organizers directly at admin@zoolighting.org . A Special ‘PhotoDiversity ‘Lifetime Achievement’ Award’ will also be granted at this time. Previous post: Volunteer for IDA!